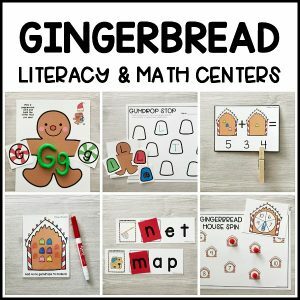 Save time and print these super low-prep counting math mats! 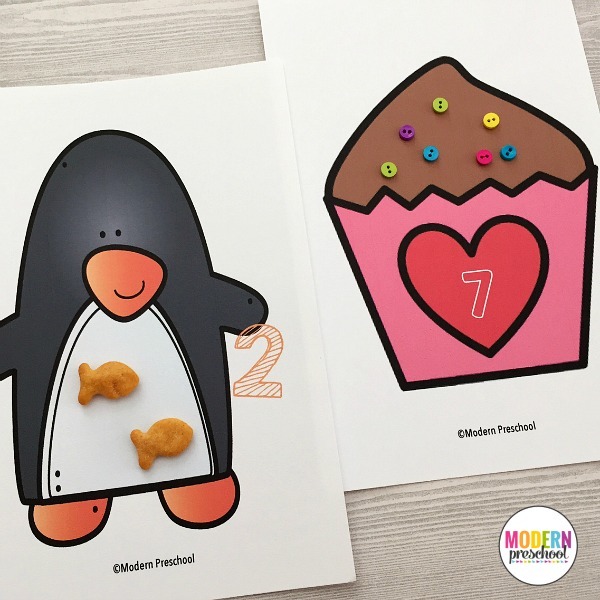 The counting math mats include 16 themed sets of printable learning centers or busy bags for your favorite pre-k, preschool, or kindergarten kids. 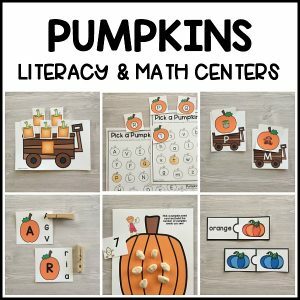 Print, cut, and practice numbers and counting for the entire year! Each themed set includes numbers 1-12. 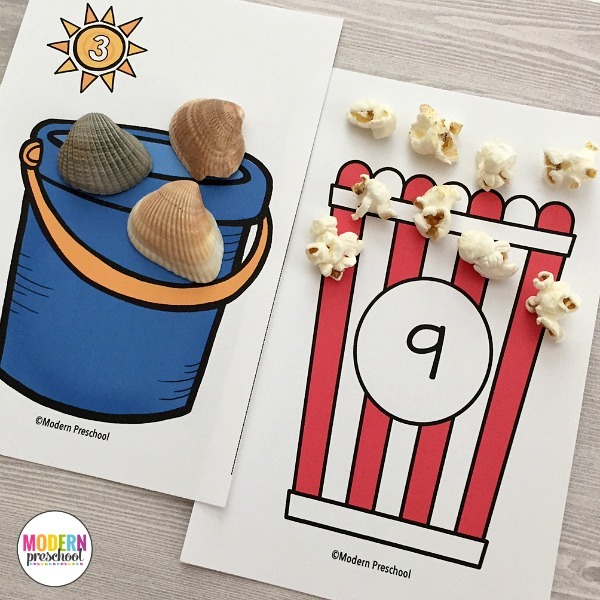 Differentiate the math activity according to learning levels in your classroom or at home with multiple aged kids. Print only the numbers needed or only offer the numbers that are currently being mastered. 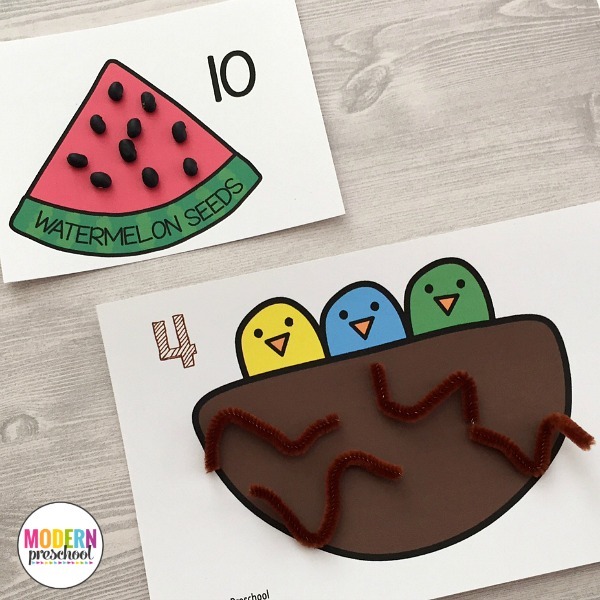 Practicing number recognition, 1:1 correspondence, and counting has never been more fun! 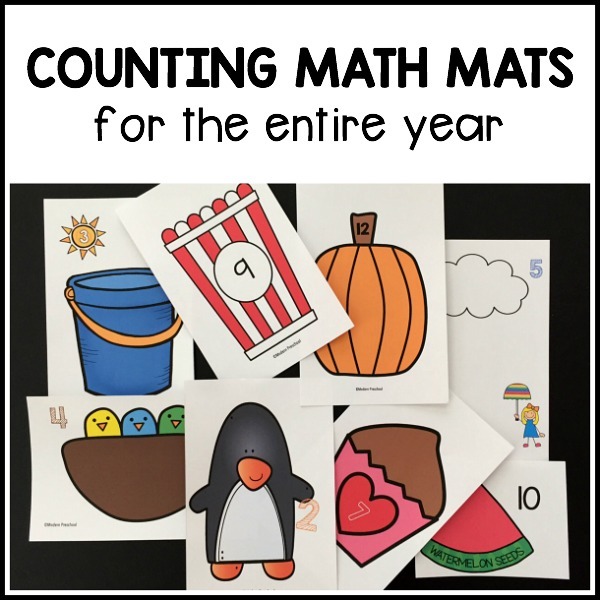 16 seasonal themes are included in the counting math mats to allow you to change up themes from year to year or to avoid holidays if needed. 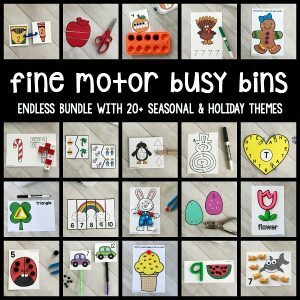 A list of counter manipulative ideas are included in the downloadable file. Both food items and non-food item ideas are on the list! 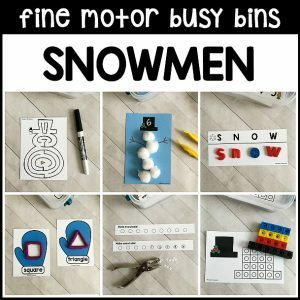 Some examples include pom poms, buttons, and candies.